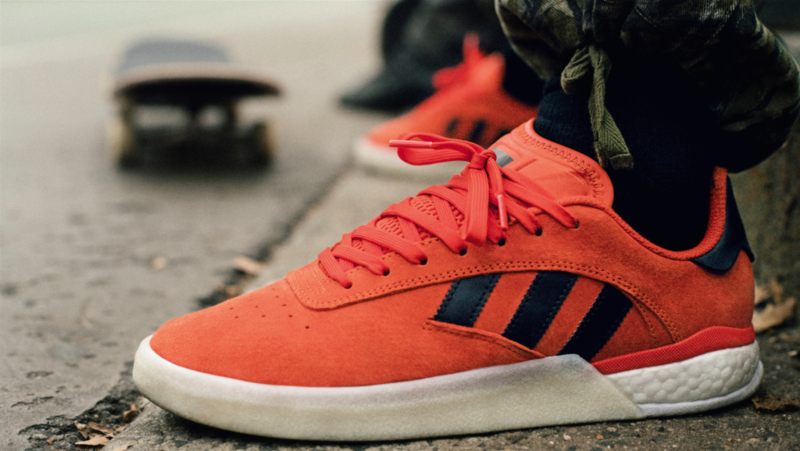 adidas Skateboarding announces the latest iteration of the 3ST family of footwear with the all-new 3ST.004. 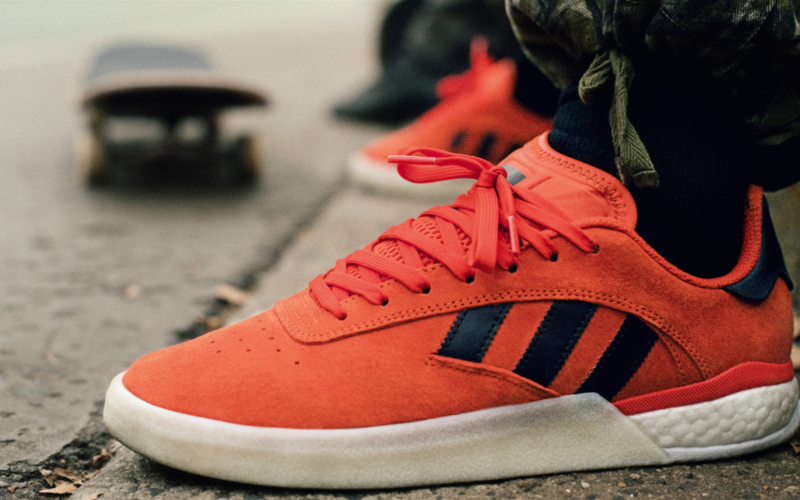 Holding true to its open-source workshop process, the 3ST.004 was co-created by footwear designers and adidas team riders. Aligning with the 3ST’s open-ended approach, collaborators worked closely to ensure the new design would progress the standard of skateboarding footwear while meeting the needs of today’s skaters, both visually and technically. The all-new 3ST.004 will be available at specialty adidas retailers worldwide and on the adidas Skateboarding website starting February 7th and will retail for $120 USD. The first colorways to release will be Orange/Black/White, White/Black/Gum, and Royal/White/Silver.